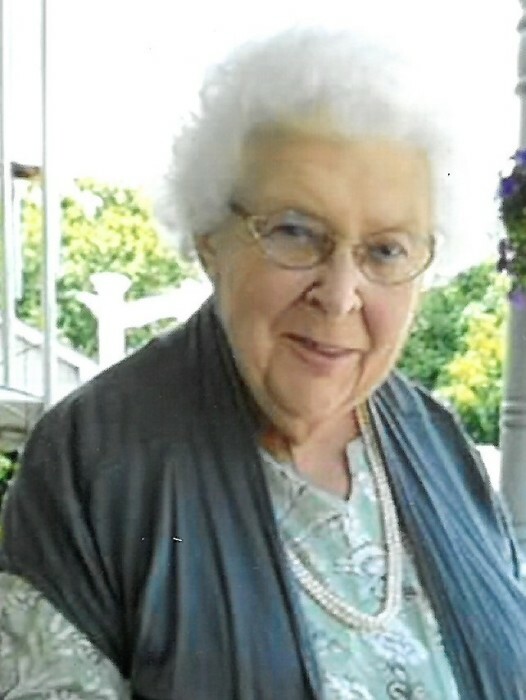 Audrey Gwendolyn Koon Childers, age 87, of Marion, North Carolina, departed to be with the Lord on the night of Wednesday, April 10, 2019 at her residence with her loving family by her side. Born in Shelby, North Carolina on October 27, 1931, she was the daughter of the late Arlis and Anne Scott Koon. Audrey was preceded in death by, in addition to her parents, her husband, Herbert “Sonny” Childers; and one son, Herb Childers. Having loved the Lord, Audrey also loved people in general, whether she knew them or not. Left to cherish her memories are her daughter, Elizabeth Greene (Glenn) of Marion; two grandchildren, Chastity Downing (Paul) and Ashley Freeman (Shane); and a number of nieces and nephews. A graveside service will be held on Saturday, April 13, 2019 at 4:00 p.m. at Oak Grove Cemetery with Rev. Kerney Wilson officiating. The family wishes to extend a special thank you to Audrey’s music friends, her friends at the McDowell County Senior Center and neighbors for their support during her illness.